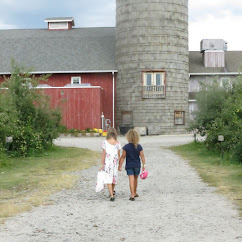 As a mom to three girls, it's important to me to help my daughters' faith grow. 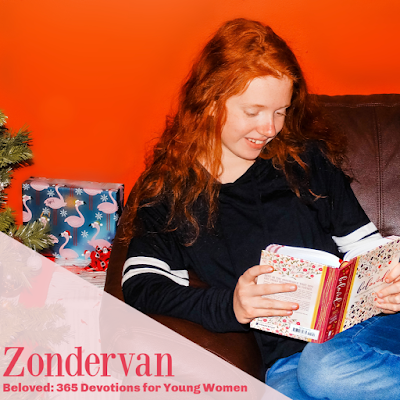 There are many avenues in helping to assist in achieving that goal and one in particular that I like, are devotionals so I was thrilled to be able to receive Beloved: 365 Devotions for Young Women from Zondervan to review. The book is charming from its physical aspect with it not being too large to having a beautiful cover along with built-in ribbon book marker. 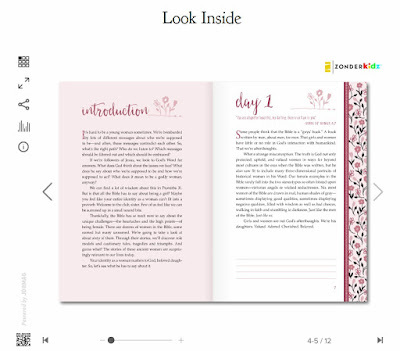 The beginning page offers an entry if providing the devotional as a gift. There is a nicely written introduction for those that are new to devotionals providing a great way to start with an open mind to read each day's inspiring words. The beauty with the Bible is its timeless and a devotional provides a complimentary way reinforce what we learn. 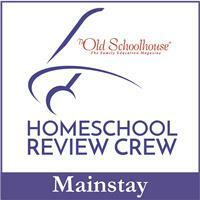 As we took turn reading it daily, we found we really enjoyed each day's Scripture and devotional. Every day, my 15 year old would come and tell me what she learned and how it tied in to each person whether it was Ruth, Mary or another prominent female from the Bible. She likened how the stories were suitable to something she had already faced in her short little existence. On the site, you can take a look inside to see how nicely it has been put together and how easy it is to read whether you are young or older. Another aspect I enjoyed about Zondervan's Beloved 365 Devotions for Young Women is the fact that although it is a devotional geared towards young women, it isn't one that tries to take the modern spin on feminism and run with it. 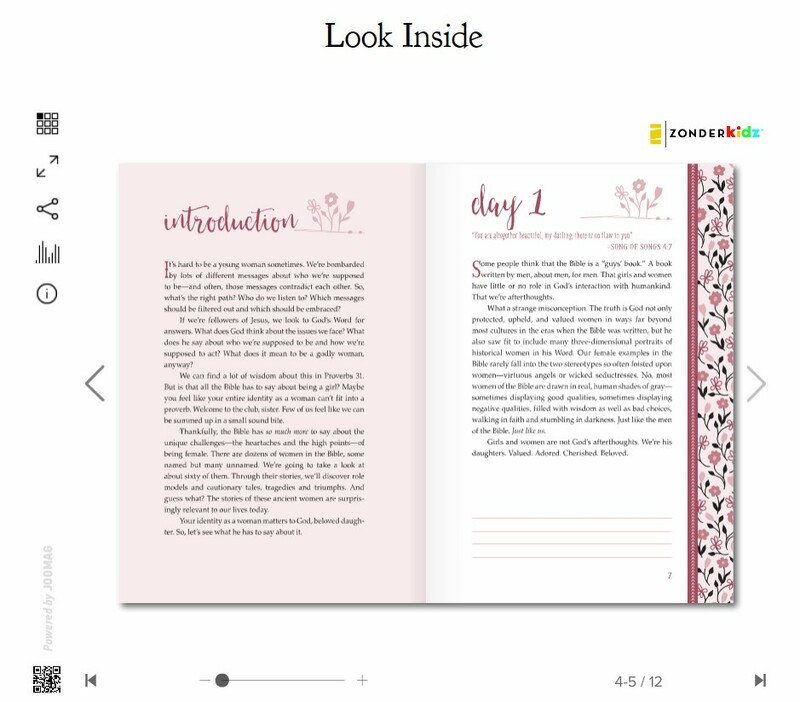 It's one in which helps the young woman to see how they fit into the world in a Biblical viewpoint by using Scripture to empower each of us in every day life. I believe we are present to compliment one another and utilizing a devotional is a wonderful daily reminder on how Scripture can enrich our day to day lives. Having a silent moment to take a break when times are troubling or trying, or even when times are good, is a great way to remember why we should always have gratitude. Daily devotionals are superb for this. As we progressed through each day, it's clear that Zondervan has geared the verbiage towards a modern word. Take Day 141 for example, "if you spent much time inside a school, a large group of people, or even just on social media, you've probably witnessed your fair share of bullying." Noting not only a current issue that is in the news, even though it's an issue that has been around probably since the beginning of time, but also calling out social media since this is the newest weapon for bullying. This helps to drive home the message as when one can relate to what is being conveyed, it has more of an impact. Every day touches on a key part of life that a young woman might be able to relate to or possibly will at some future point. If they aren't able to, they will be able to reflect upon what they read and utilize that information on helping them make the right decision. I think it will arm them in being better prepared and understanding how to emotionally take charge of situations. Day 192, for example, reinforces that sometimes things happen for reasons that we may not understand but God will bring us through it. That is always something to remember. Each day is filled with key points that will help us build a stronger bridge of love with God. 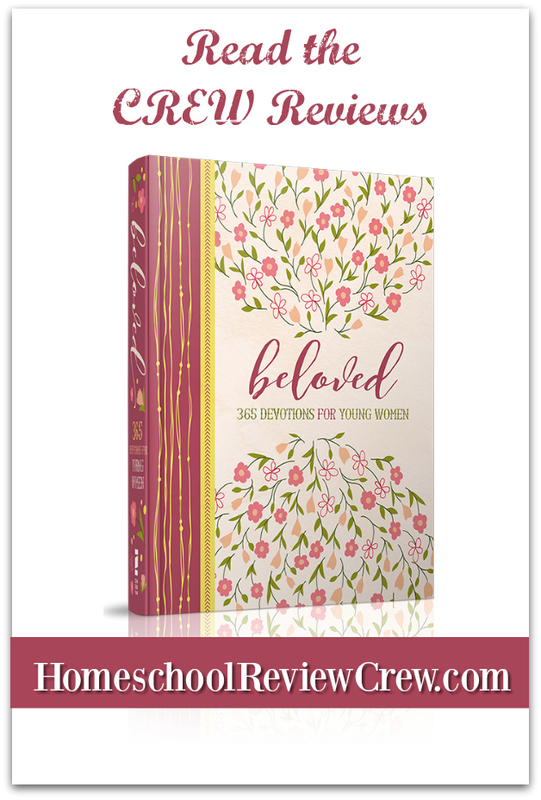 Overall, we enjoyed the Beloved: 365 Devotions for Young Women from Zondervan. We felt it was perfectly sized to take on the go or to have next to you without taking up a large space, the built-in bookmark allows you to never lose your space, each page is short, concise and easy to read and it provides an excellent message of Scripture to inspire the reader whether it's an issue they might be facing in real time or just something that will inspire them to help someone else or to prepare for something in the future. Each message is written in a modern way so the young woman can relate to it easier. My daughter enjoyed reading it and didn't object to reading it daily. I bought my oldest one a devotional years ago and think it's a great tool to have for any child and adult to not forget such an important rule which is to be grateful. It also provides an opportunity to have a conversation with God and to reflect daily with something that might be going on with the young woman's life when she might not feel she has anyone to turn to other than God. Christmas is coming and this would also make an excellent gift! 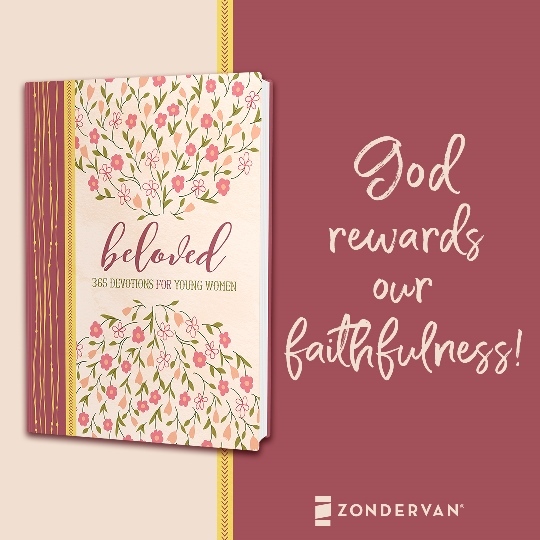 For more information, follow Zondervan on Facebook, Twitter, YouTube, Pinterest and Instagram.